Goodwin Fine Art is pleased to announce a showing of new work by Monique Crine. 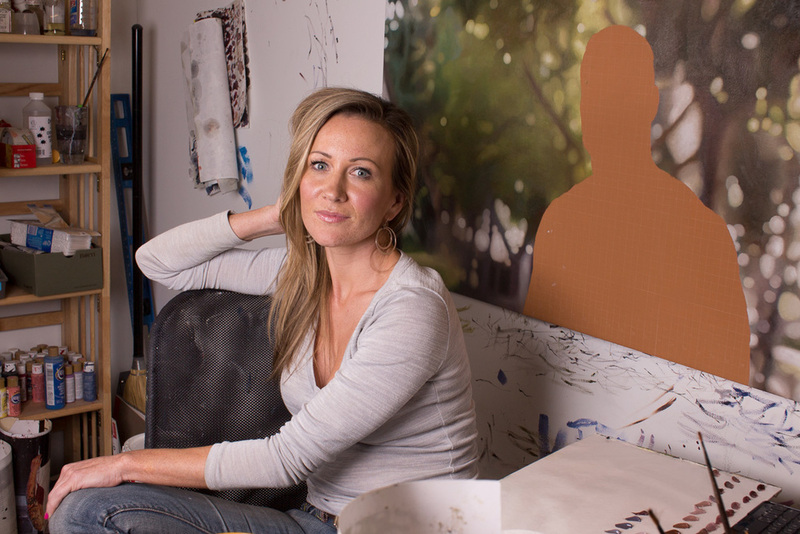 The Denver-based artist is known for her photo-based/realist paintings. This series focuses on images of JFK taken by her paternal grandfather in 1963, two months before JFK’s assassination. The images are from the President’s dedication of Grey Towers, known today as the Pinchot Institute for Conservation, located in Milford, Pennsylvania, and 2013 serves as the 50-year anniversary of the dedication of the images, as well as Kennedy’s death.